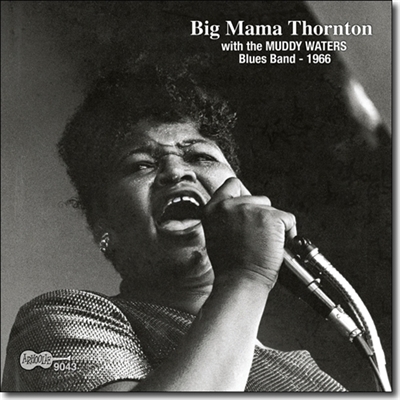 Big Mama Thornton is one of the greatest Blues shouters of all time. Her music has influenced the likes of Janis Joplin and Elvis, who would later cover songs originally recorded by Big Mama. She was inducted into the Rock and Roll Hall of Fame in 1984. In 1966 she joined with the Muddy Waters Blues band to cut a classic album of down home shoutin' blues for Arhoolie Records. 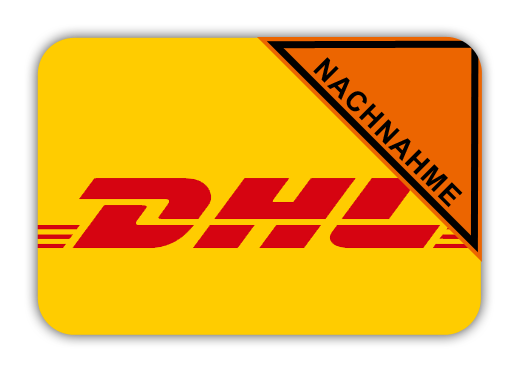 This CD features 7 previously unissued tracks (#s 11-17).